Manufacturers of the Raw Striker, a kit car with over 20 years of heritage in Sports Car manufacturing and championship winning racing success. Building upon the successful chassis of RAW’s Striker model, design a modern sports car body to appeal to road and track users who care about image as well as function. Bring RAW’s brand values forward to establish a new design statement that will enhance their product range and establish their place in British sports car manufacturing. 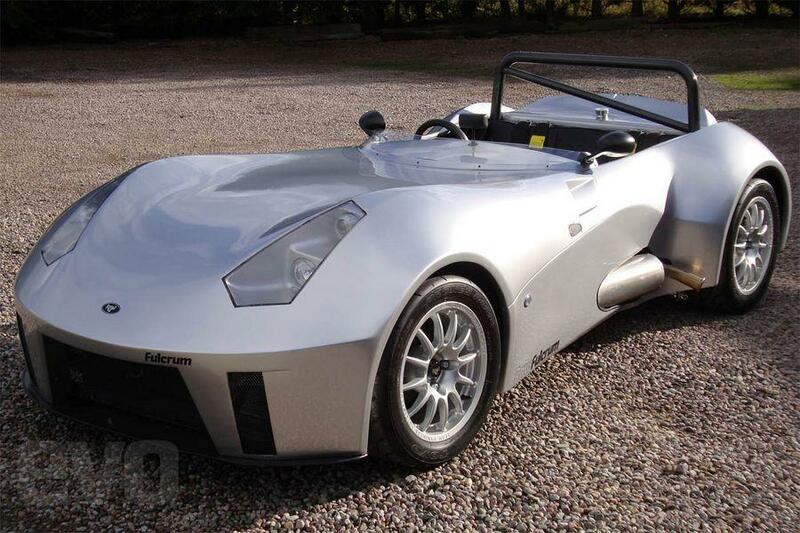 Designed to appeal to track day and road users alike the Fulcrum has already enjoyed motor sport success with Kit car class championship wins in the formula 750mc and even now globally in the SCMSA Series in Australia.